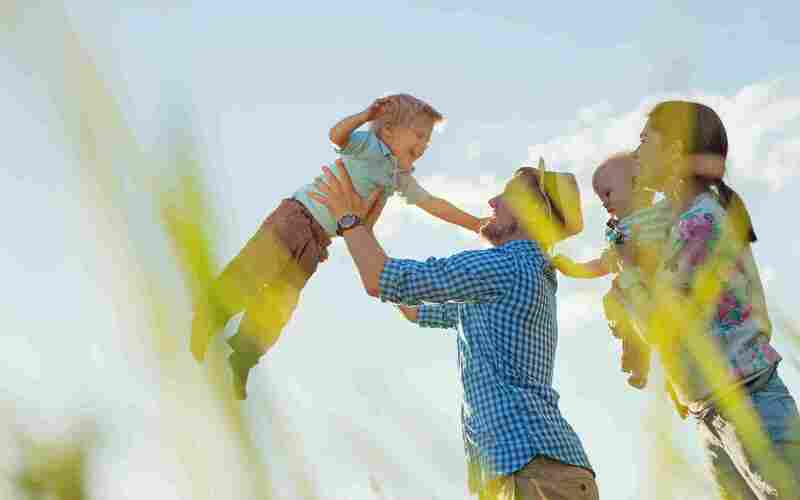 I have had the pleasure of working with Dr. Court and Angie to help my 2-year-old son weave through the struggles of poor digestion, food intolerance, and horrible sleep since birth. They truly care, listen to your issues, and make you feel cared for. Dr. Court has identified several more food sensitivities that I would not have been able to pinpoint myself with an elimination diet. If you have a little one who you know is struggling with something, but you can’t figure it out, don’t wait. Have them seen at Chippewa Valley Wellness for Nutritional Response Testing? You’d be surprised at how little your conventional medical professionals know about food allergies, in-tolerances, and the best ways to improve those ailments without prescription medications. I can wholeheartedly say that Chippewa Valley Wellness and the Nutritional Response Testing that Dr. Court has done with my son, has proven over and over again that it is VERY accurate and effective. My son was waking 4-10 x a night and thanks to Dr. Court, he is now down to waking 2 x a night without having to use any harsh prescriptions that had been recommended by MD’s but using gentle whole food supplements. Thank God for guiding me to this place! 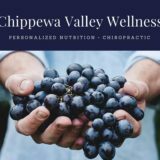 What Makes Chippewa Valley Wellness Different?. Chippewa Valley Wellness will work with you to restore your health. We offer a full range of services, from treatments for back pain to chronic bodily ailments. As your source for health and nutrition solutions, Dr. Michael Court and Dr. Dan Czelatdko have helped others with conditions such as high blood pressure, skin conditions (rashes,acne,psoriasis), fibromyalgia, the effects of hormone imbalances, low energy levels, ADD, ADHD, bed-wetting, symptoms of Crohn’s Disease, Irritable Bowel Syndrome, back pain, neck pain, joint pain, high cholesterol, migraines and headaches.